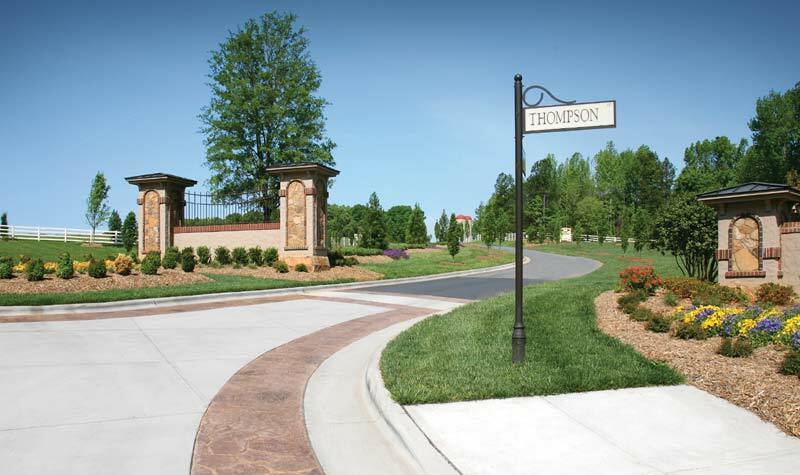 Paris Projects is proficient in designing the discriminating lifestyle elements of a master-planned development. We demonstrate our exceptional commitment and expertise in creating highly functional and uniquely aesthetic projects that strictly meet all code and restriction compliances. Specifically, we direct our site design to utilize the natural characteristics of the land, protect its environment, and feature its beauty. A recognized industry leader in turnkey development, Paris Projects begins with in-depth market analysis followed by vision for development and expert management of land acquisition, site design, and construction through close-out phases. © 2019 Paris Projects. All rights reserved. Aerial images used with permission by Aerial Photography, Inc. and Aero Photo.